Host Cyrus Webb welcomes actor and recording artist Jordan Woods-Robinson to #ConversationsLIVE to discuss his journey to doing what he loves, and what it’s been like to see the way his fans have supported him. The two also discuss the support of his fans from The Walking Dead, his upcoming release called ANTHEM and what he hopes people take away from it. 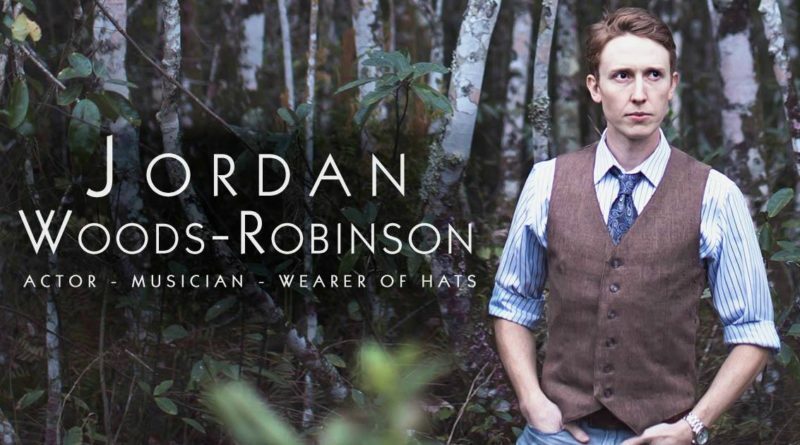 Stay connected with Jordan at http://www.jordanwoods-robinson.com.